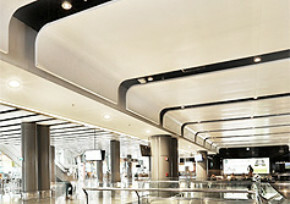 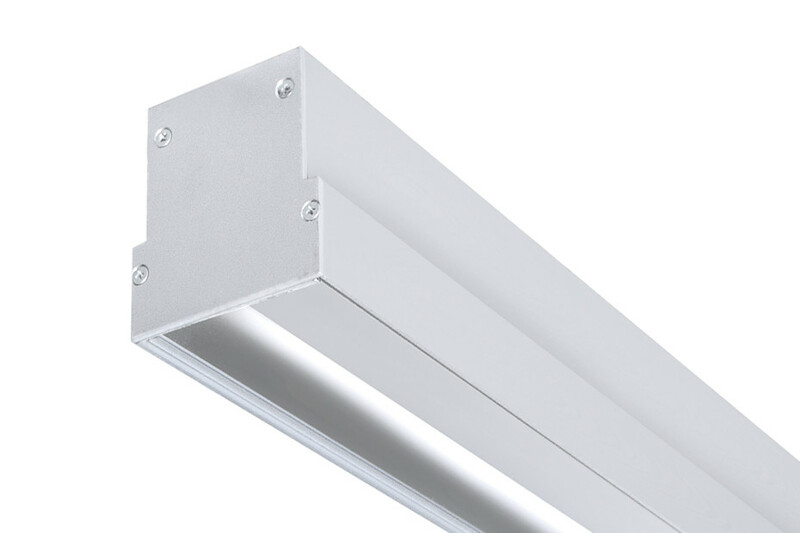 OMEGA 63 is a symmetrical beam aluminium lighting channel system with LED technology. 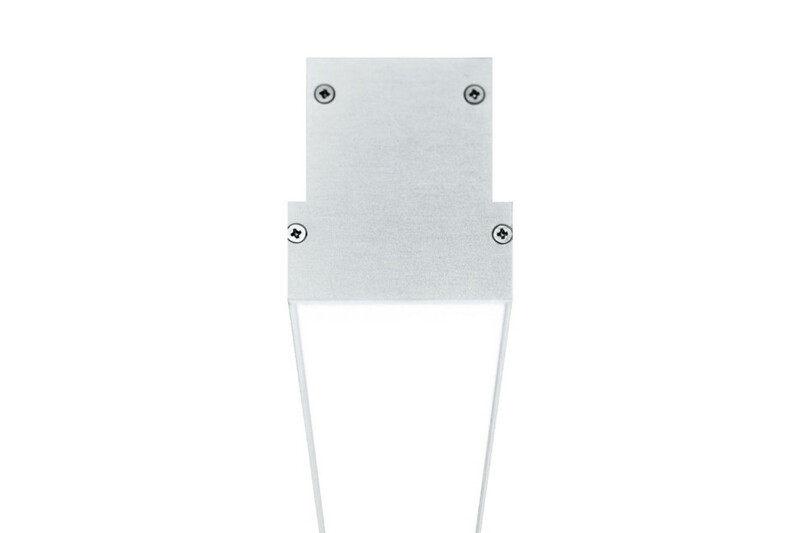 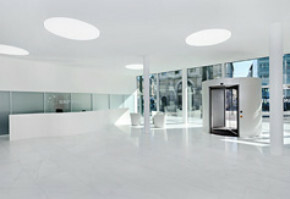 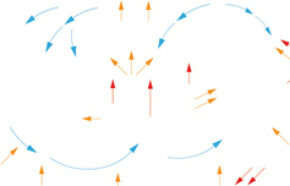 Alternatively, it can be designed asymmetrically as wall washer for uniform lighting of walls. 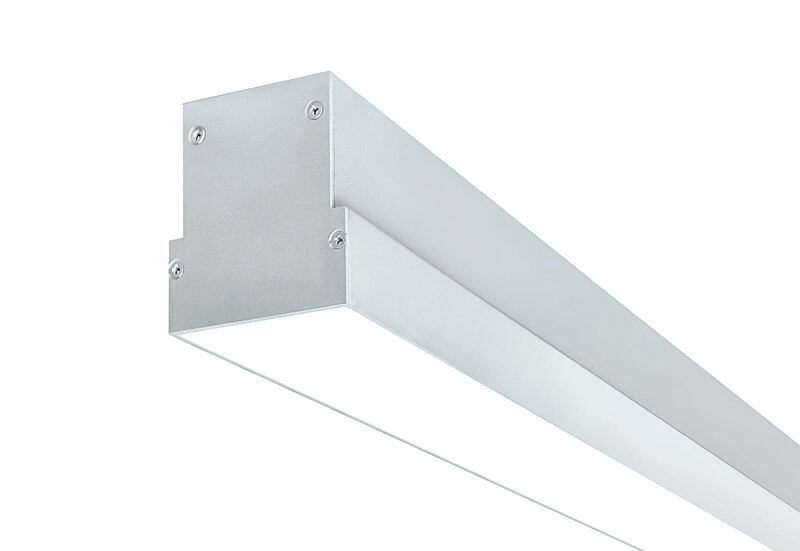 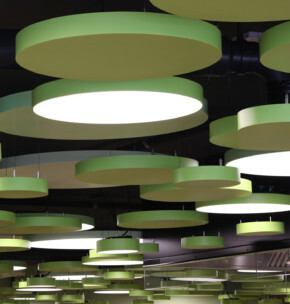 Its slime light line of only 63 mm in channel width, allows architecture to be distinctly emphasized and designed. 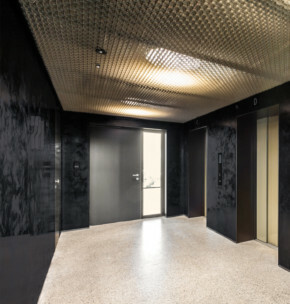 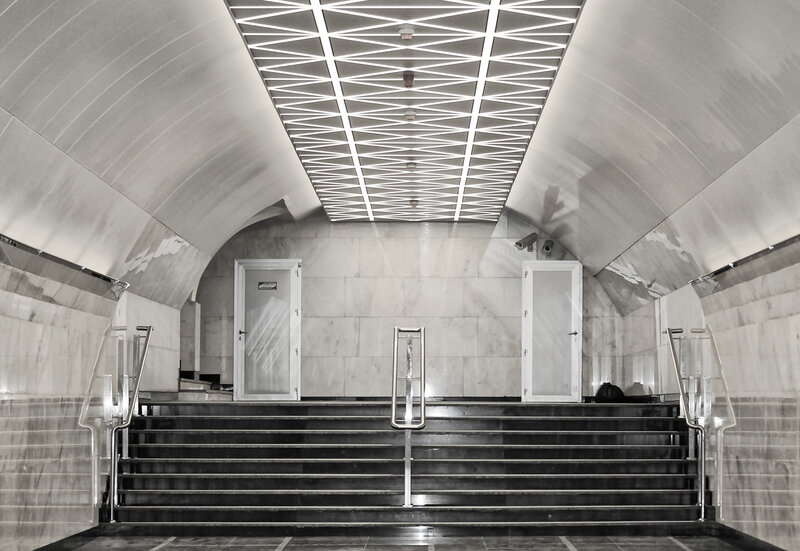 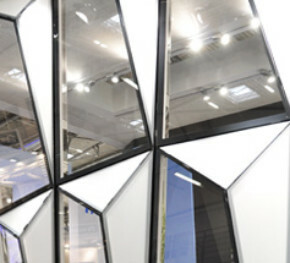 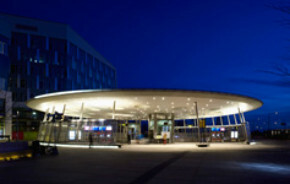 In addition, OMEGA 63 can optimally be combined with rectangular metal panels from durlum and can also be integrated into polygonal ceiling shapes. 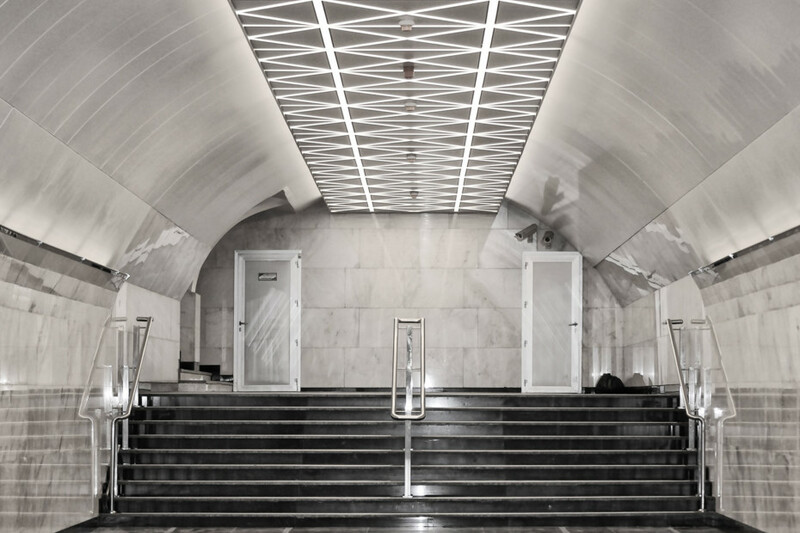 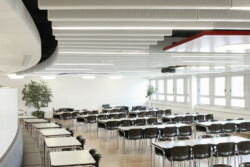 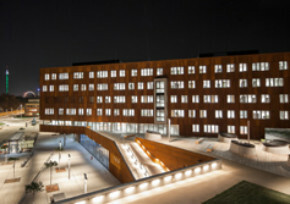 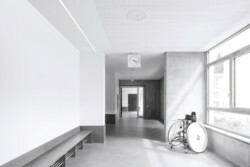 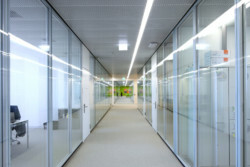 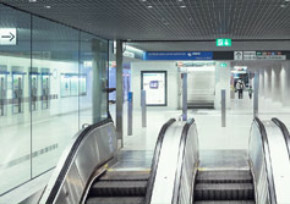 The lighting channel is based on a stable basic profile with lengths of up to 6 m. Suspension hanger and connector systems complete the system.